This week’s double bill screenings looks at how modern filmmakers approach the subject of the social outsider. 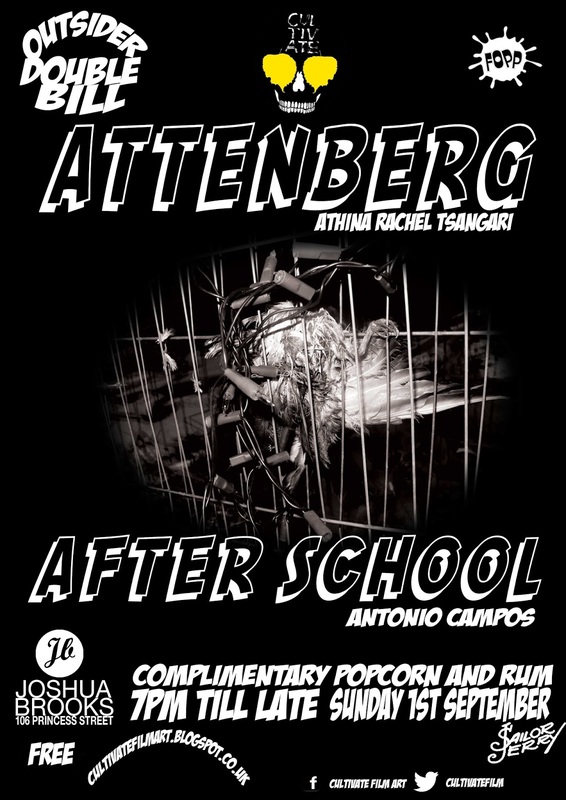 First up is ATTENBERG by Athina Rachel Tsangari, produced by the same team who brought us DOGTOOTH. ATTENBERG tells the story Marina a social recluse unable to cope with the real world, and unable to connect with human of the species, which she has grown to dislike intently, she seeks solace in the films of David Attenborough using them as guide to navigate her way through life. ATTENBERG is a unique compelling an inventive take on the life of the social outsider. 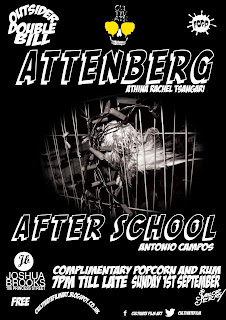 Next up is AFTER SCHOOL by Antonio Campos is an inventive, intelligent study of alienation and the cult of the outsider. When a student captures the death of two popular female students on camera their lives are to be memorialised as part of a campus wide healing process. Set amongst an atmosphere of paranoia, mistrust and unease among the students AFTER SCHOOL captures the adolescent anxieties of the middle classes while cleverly blending in the voyeurism afforded youth culture via the developments technology and social media. This thought provoking, powerful film plugs into the omnipresent voyeurism that has enveloped our culture, a must see if you love films that ask questions of the viewers.